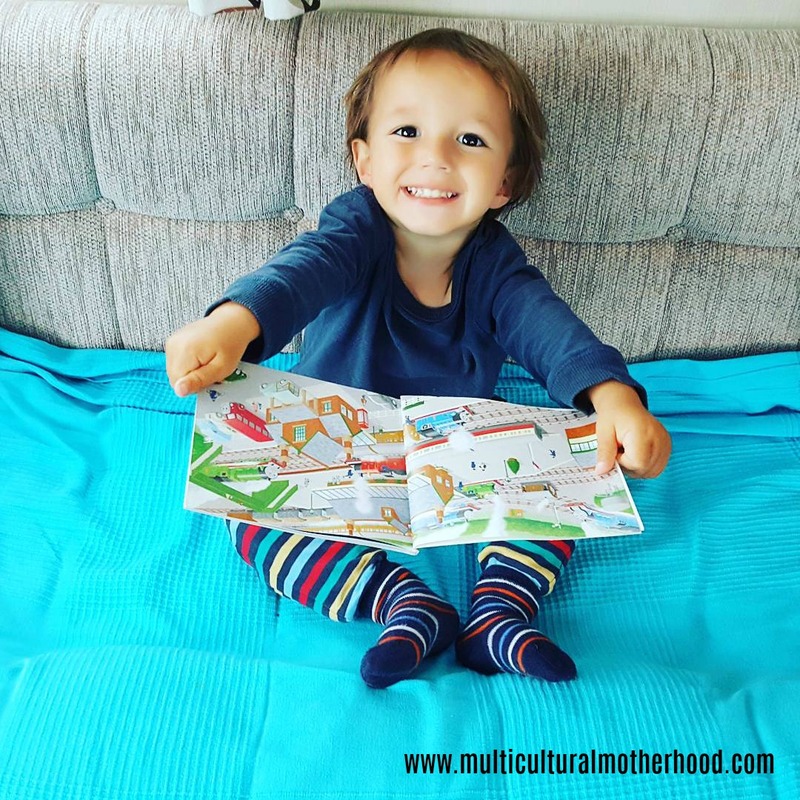 Many people wonder how you can bring your child up bilingually but there are also those who already have a bilingual child and want to introduce a third language. Can this be done? Absolutely! I received this question on my Facebook page recently so thought it would be a good idea to share some information about it. 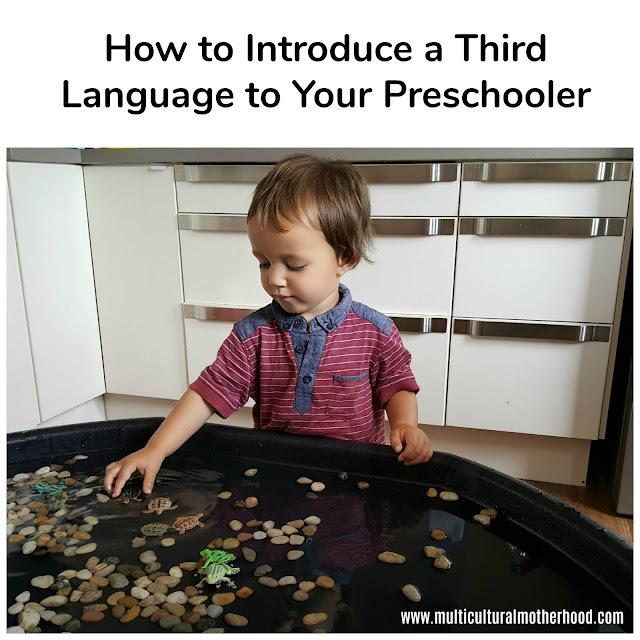 My child is three years old and bilingual, can I introduce a third language to her? Absolutely! Three years old is a great age to introduce a foreign language if you haven't already. Young children learn languages so quickly and easily. In fact, they are two or three times better than older children and adults at language learning. Children learn languages extremely easily up to the age of 6 years old. After this it gets more difficult until they read the age of 12 or 13 years old. After this it gets much more difficult. Should I stop speaking one minority language and switch to another? If there is someone else around who can speak the current minority language to your child then you can switch to speaking another minority language to them. 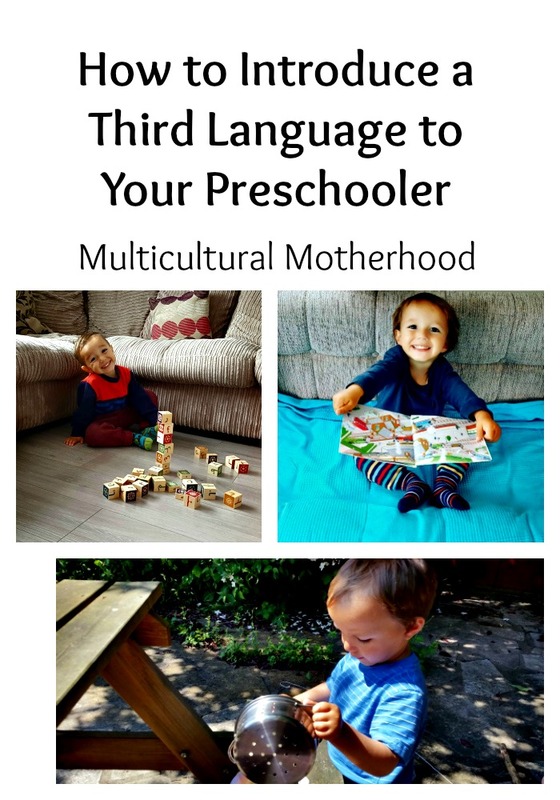 However, if there is no one else who can speak the first minority language to your child then it would be a good idea for you to carry on speaking it to them in some way. This is because if they do not hear or speak the language for a while they are likely to forget it and that is not what you want. There are a few different methods you can try, You can try the method of alternating days. One day speak minority language 1 to your child and the next day speak minority language 2 to your child. This way they are keeping up with their current minority language while learning a new one. Another method is to speak each language at certain times of the day. For example, you could speak one language at mealtimes or one language in the morning and one language in the afternoon. How do I teach them? Just speak! At the age of three, they will pick it up easily by just hearing it from you. I would recommend talking to them about the fact you will be speaking a new language to them. They may be upset when you start to speak to them in a language they are not familiar with so it is a good idea to prepare them for it. Explain to them why you are doing it. Why is it important to you and for them that they learn this new language. I wrote an article recently giving tips on how to teach a foreign language to your young child. You can read it here. Here is a summary. Do not be tempted to start teaching a young child to read and write in a foreign language. It is more important for them to learn how to speak and understand the foreign language first. Once they have got these skills you can move on to teaching them to read and write later when they are at an age where they are able to learn these skills. You can find out more about when to teach your child to read here. Look for ways they can learn by listening. Not only is it important for them to hear the language from you, they should also hear it from other people as well. This is because they need to hear the variation in the language which comes from listening to a variety of people speaking it. 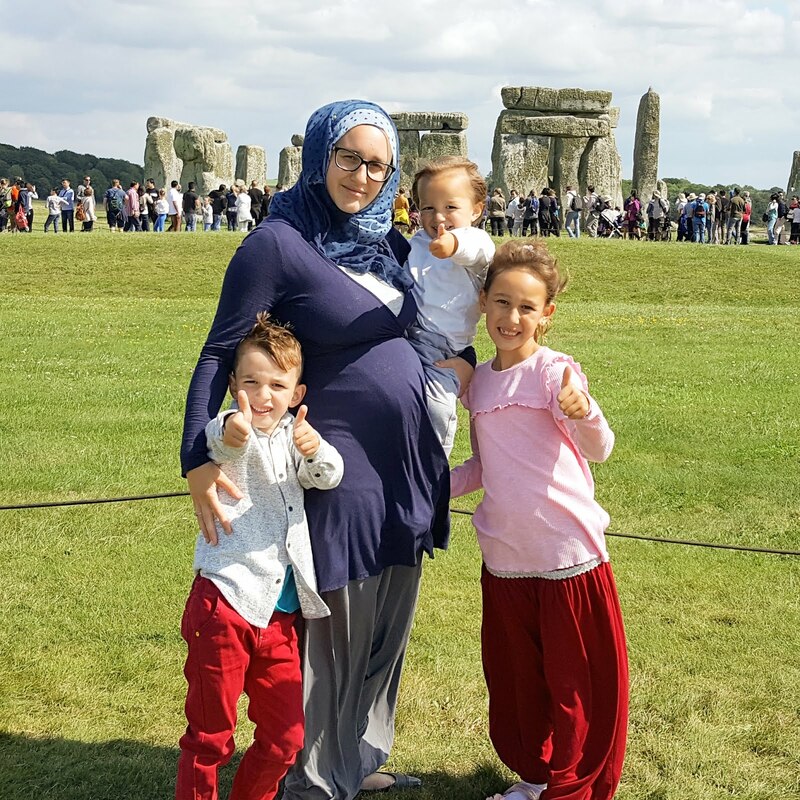 If you need childcare, perhaps see if you can find a nanny who is a speaker of the target language. They can also listen to audio books and music in the target language. Singing is a great way for children to acquire a language. Babies and young children are drawn to the varied intonation and rhythm of music. The repetition in songs helps them to acquire new vocabulary. Singing also aids auditory memory, the ability to process, retain and recall the things you hear. Books are another excellent resource for language learning. If you cannot get any books in your target language you can always use the books you already have at home. You do not need to read or translate the words, simply use the books as an aid. Look at the pictures and speak about them in your target language. Describe what you see; name the objects on each page and talk about what the characters are doing. This video came from my regular Facebook live Q and A. If you have any questions about speech and language issues, bilingualism or homeschooling, please let me know in the comments below or head over to my Facebook page and leave a comment there. You may also like to see my other live Q and A videos.